author. editor. collector of the dark. E. Lillith McDermott writes dark fiction of the fantasy and science fiction varieties. She lives in the sleepy American Midwest where she collects apothecary jars, spellbooks, and the tears of her enemies. A member of the Horror Writers Association, her stories can be found in various publications as listed below. She also contributes nonfiction to GeekMom.com and does editing for other dark-minded writers. "Extra Keys" Published in Under The Stairs Anthology from Wicked East Press, 2011. 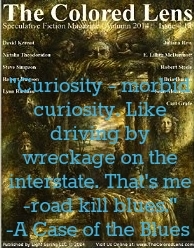 "Golden Noir" Published in Short Sips: Coffee House Flash Fiction from Wicked East Press, 2012. "The Scream" Published in The Realm Beyond from Fortress Publishing, 2012. 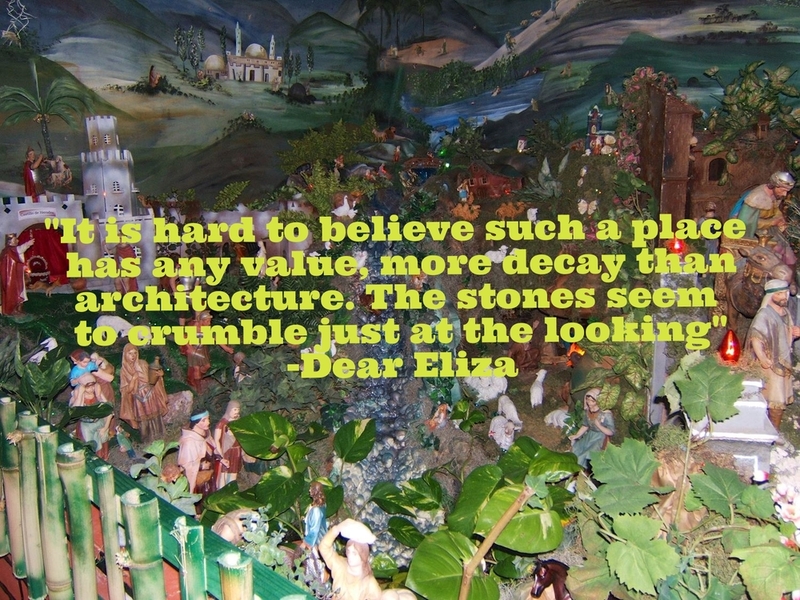 "Dear Eliza" Published on The Enchanted Spark.com, 2014. "Fairground Rides" Published on MetroFiction.net, 2014. "A Case of the Blues" Published in The Colored Lens, 2014. "Going Dark" Published in Sensorama from Eibonvale Press, 2015. 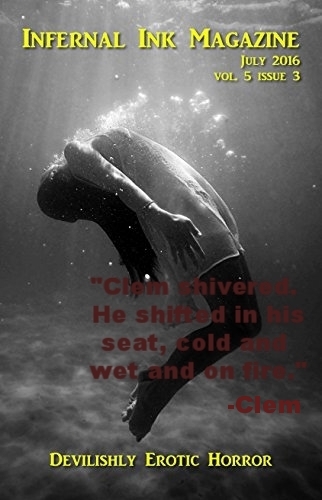 "Clem" Published in Infernal Ink Magazine July 2016. "Sirens" Published in Daily Science Fiction August 11, 2016. "Yeast Rolls" Published in Shotgun Horror Clips Vol. 1 Issue 4. November 25, 2016. "The Sacrament of Hair Color" Published in Mused-The BellaOnline Literary Review, Summer 2017. 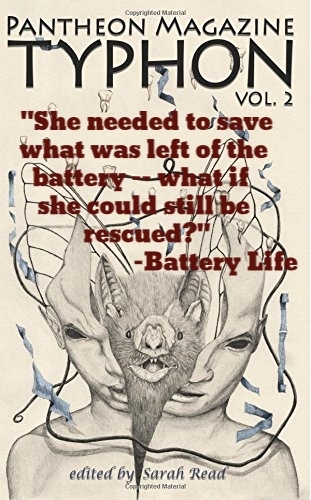 "Battery Life" Published in Typhon-Pantheon Magazine, 2017. Peruse selected, immediately available, short stories and (periodic) mental musings. Feel free to contact me with any thoughts or comments. October 13, 2016 Unique Halloween Party--Body Bag Sleepover! Need a new idea for a creepy party? Check out GeekMom.com and I'll explain it all. Why should kids be introduced to horror from fairly young ages? Check out my article on GeekMom.com and see if you agree with my reasons! If you want to try out a little summer horror yourself, here's a (by no means comprehensive) list of possible selections for your little ones! Let me help you down your own writing path. As a writer, I am also a reader and a lover of all things "word." If you are interested in my help with content editing, please contact me to discuss your project and rates. I love being that fresh set of eyes to look at a piece and see the areas that need a little sanding. Note: I do not enjoy/do copy editing. There are other, much more meticulous folks, for that.